How do you ask for referrals? Do you have a script or a template? Do you find yourself wanting to try something new and creative? Referrals can be FUN! 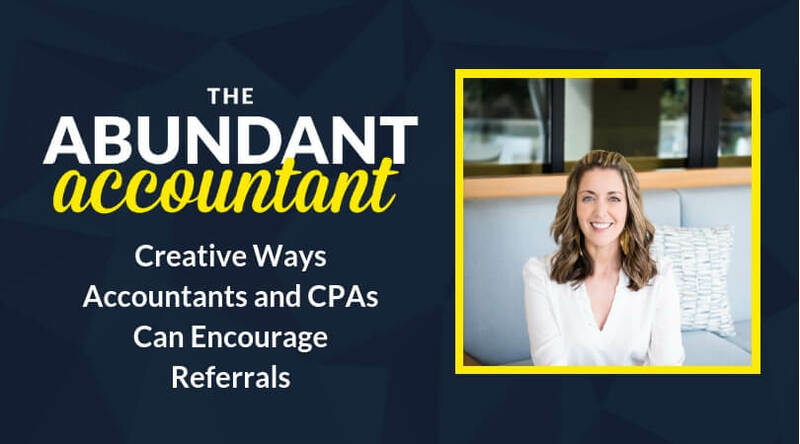 Being creative with your referral process can bring fun to your business, and increase the number of referrals that you get – and bring you those ideal clients you love to help so you can have a firm of abundance. We all know the importance of asking for referrals. 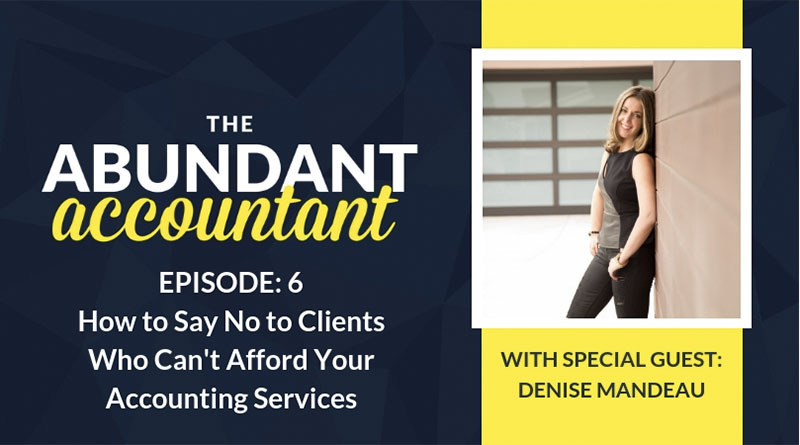 By taking a few simple actions, you can set yourself apart in the industry, making your ideal clients continue to send more clients to you so you can have the firm of abundance. 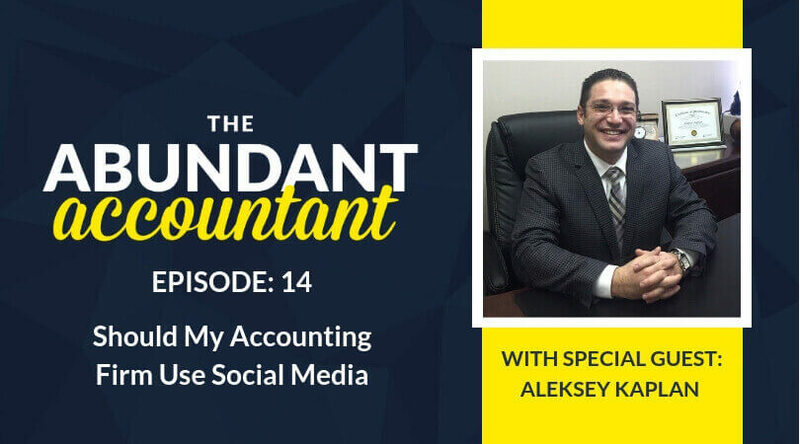 Are you ready to set yourself apart by being creative in asking for referrals? Encouraging referrals is one of the best ways to get new business – I get requests all the time asking for creative ways in attracting the RIGHT referrals. So what are some new and unique ways to get new referrals, and new ways to gain business? 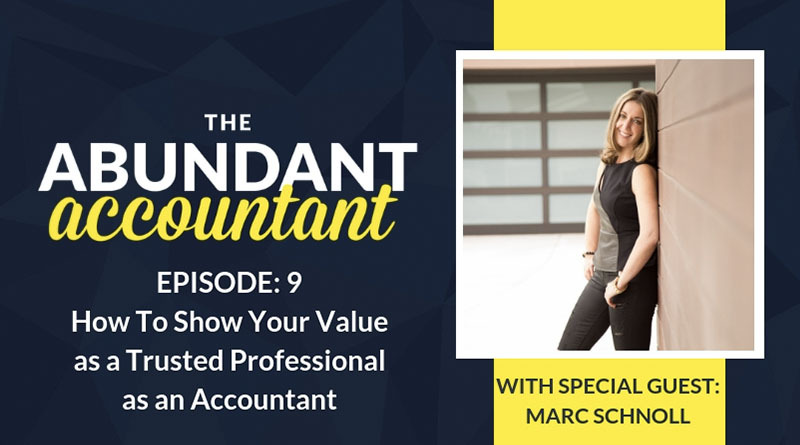 How can you get beyond the scripts and templates, and creatively ask for those referrals to have the firm of abundance? 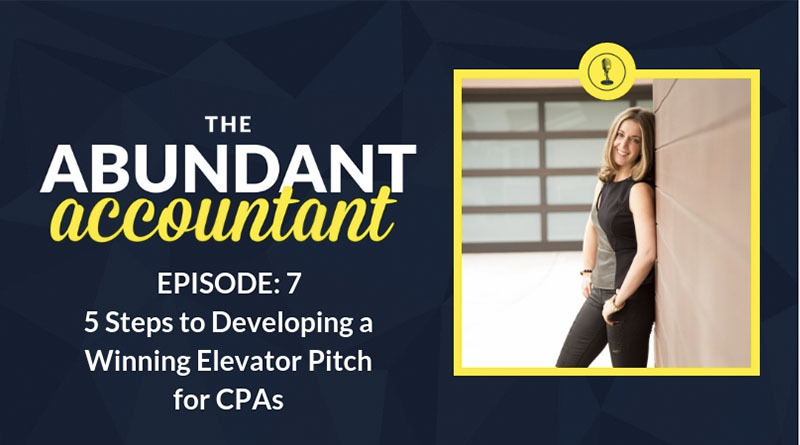 In this episode of The Abundant Accountant podcast, I’m sharing The Pitch Queen’s 6 creative ways to encourage referrals from current clients. 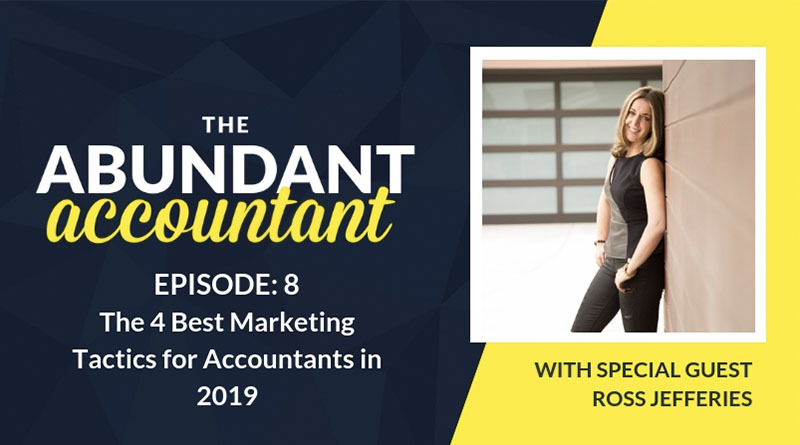 If you’re ready to work with dream clients, do tasks that you enjoy doing more, and increase your revenue, then this episode of The Abundant Accountant Podcast is a MUST LISTEN! Are you tired of asking for referrals the same way every time? Are you ready to get creative? If this is you, click HERE and read THIS BLOG POST!? 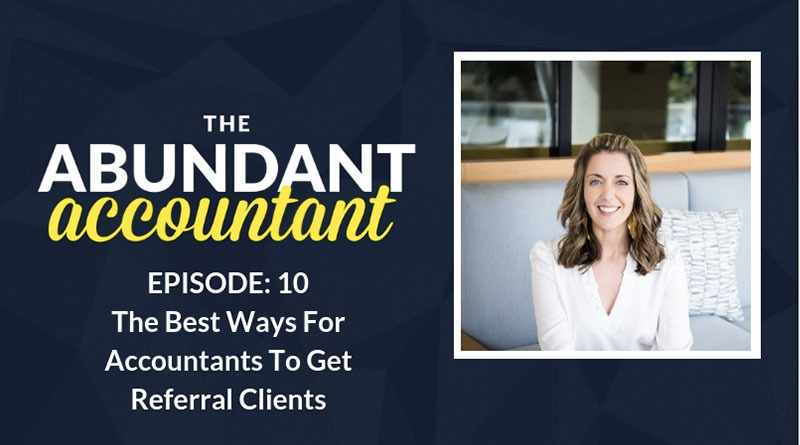 Michelle shares why referral clients are important and will bring more life to your business. “Referrals are the key to the door of resistance” ~ Michelle Weinstein. Make asking for referrals easy! Keep referral cards handy so that your clients are able to quickly and easily give you potential future clients. Turn getting referrals into a game: get an Uncle Sam hat; add names, and draw a winner every month or so. Use your email list to connect with current clients in a fun way and ask for names of others who would be a good fit for you to work with. TIP! Make sure you know who your ideal client is. When you sign on new clients, donate a portion of the revenue to a good cause. Share this with your current client as they will be more likely to send great referrals your way! Incentivize referrals with exclusive benefits that only they get! Make a VIP club for your best referrers and give them exclusive value. Ask previous prospects for referrals who may be a good fit for your business. Make sure you ASK! You won’t get referrals if you don’t ask for them! Finally, Michelle ends by encouraging all accountants to implement these ideas into their business. P.S. Getting referrals doesn’t have to be uncomfortable or boring. If you’ve ever wanted to be more creative in asking for referrals, THIS BLOG POST will help! P.P.S. 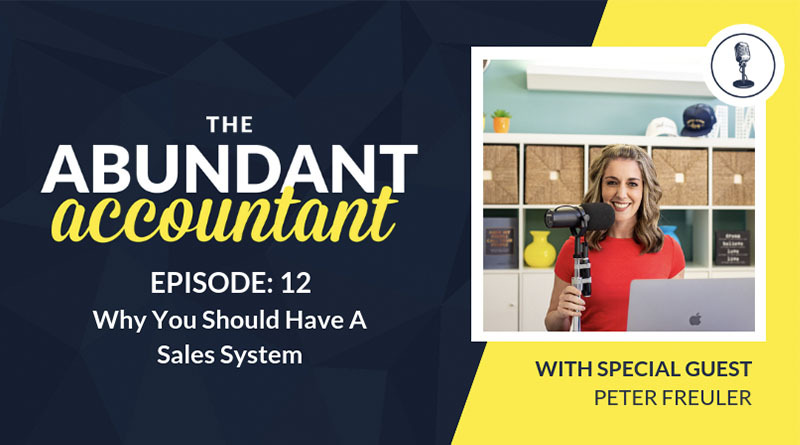 Over the last 18 months, I’ve been perfecting something called the Selling Without Ever Selling System. Up until now only my high-end clients have had access to this information. But I’m so excited about this that I’m offering you a free coaching session so I can share this information with you too. This system is all about getting your IDEAL clients coming to YOU and finally getting paid what you’re worth so you can build your dream practice and still have the time and money to enjoy your family and kids. 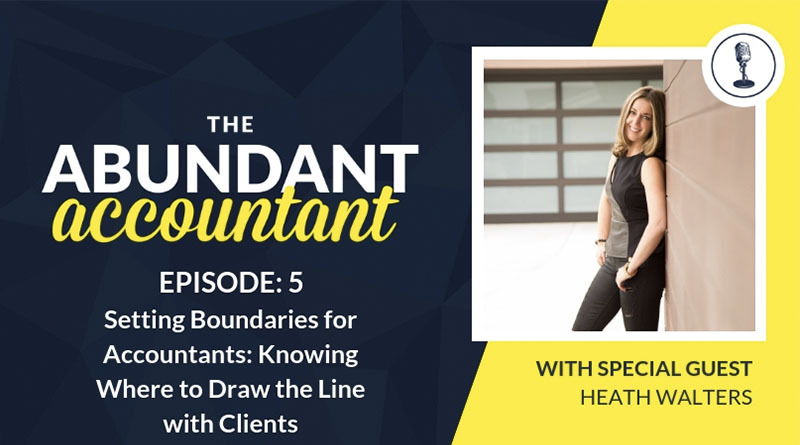 If you’re tired of waiting around for business, relying on busy seasons, or guessing at what works, this free coaching session is for YOU.